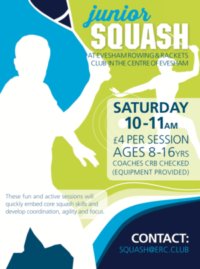 Welcome to the home of Evesham squash. Co-located with the rowing club in the heart of Evesham, we boast three fully-heated quality courts and a friendly membership. Whether you are a younger player looking to improve your game or a returning ‘rusty racket’ looking to burn a few ‘fun calories’ we have the facilities and range of playing standards to suit. For further information you can view our membership rates, email our squash captain, or complete the online form in the contact-us section. We look forward to hearing from you. 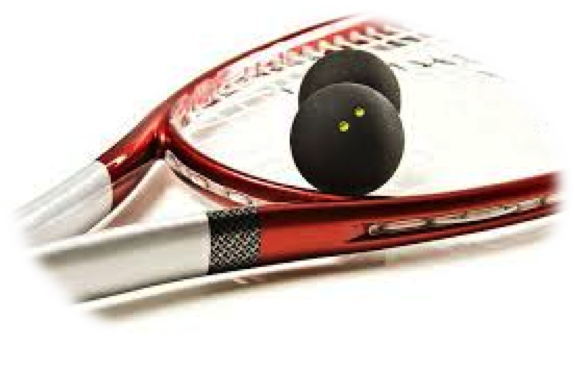 Free tennis included in the squash subscription.